I offer a wide variety of photography or photo retouching classes. 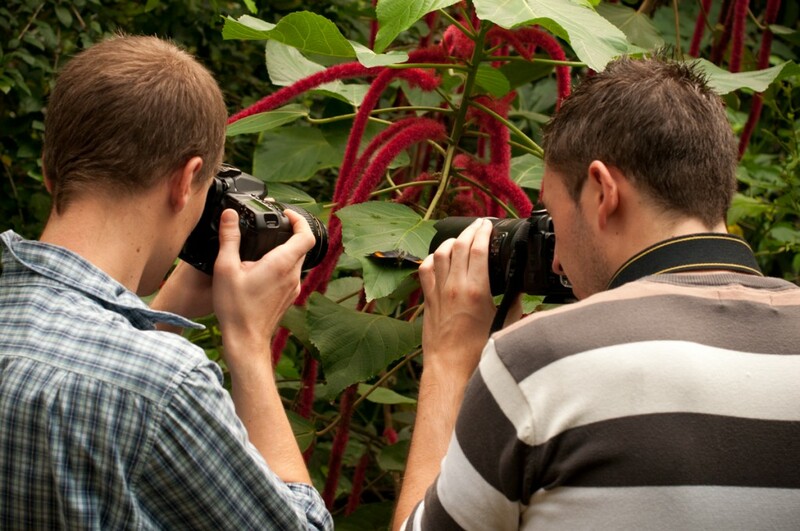 Whether you are a beginner or a more advanced photographer I can help you improve your skills. I used to train large group of people in the past but I’m more focused on indivudual or really small group coaching now. You get more out of the class and and I can biased the training towards your specific goals. Class can be given in French or English. Here are some of the classes I currently teach. If you want to know more about the content of the classes. Just shoot me an email via the contact page.